Multi-Location Franchise Direct Mail campaigns easier with Modern Postcard's custom solutions and web portals. Get Brand Control and Easier Fulfillment for All of your Locations. Whether you have a chain of retail stores nationwide or several locations in one city or state, it can be hard to make sure your Direct Mail goes out on time and in the same way. We can help. 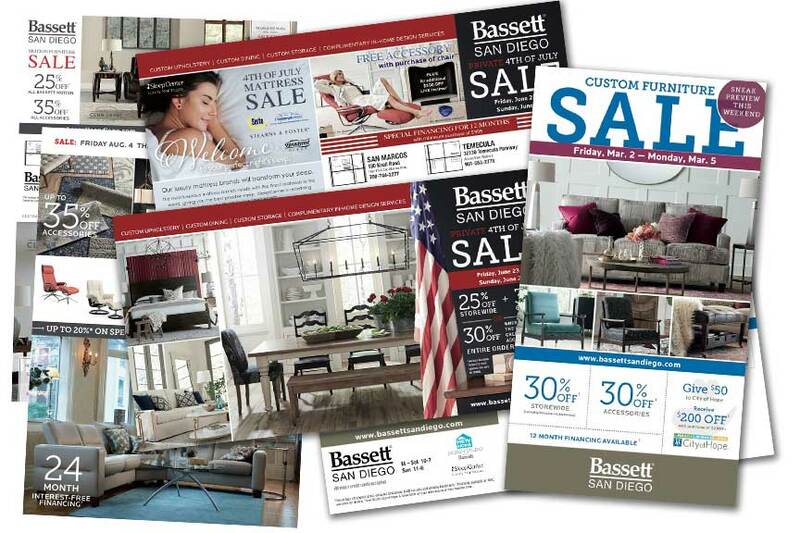 A multi-location franchise Direct Mail campaign is a unique marketing challenge that some other businesses just don’t get. We’ve heard from our network and channel customers that brand control, timely and coordinated marketing, ease-of-use and ordering are just some of the aspects they’re trying to manage. This is where we can help. From national companies with resellers and distributors, to affiliate programs and franchises, we’ve developed an expertise serving this space. It’s so critical to understand how to communicate a national product to your local audience. If you don’t make it work locally, your message will fall flat. We can help with this! 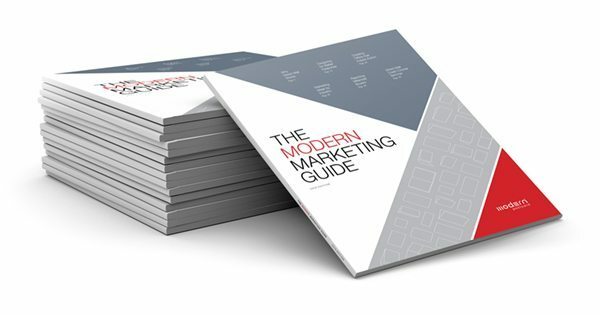 Catherine and the team at Modern has helped us manage mailing campaigns for years. With three locations and national brands to manage, it can be hectic in the office. That’s why I turn to Modern: they’re my Direct Mail Marketing team that handles the timing, design, changes, fulfillment, the works. Plus, they work seamlessly with our Digital Marketing agency to share assets and coordinate our entire local marketing efforts.